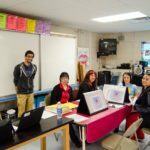 The public is invited to attend the 7th annual Students United Para Nuestra Salud (SUNS) Health Fair from 9 a.m. to noon Saturday, March 4. 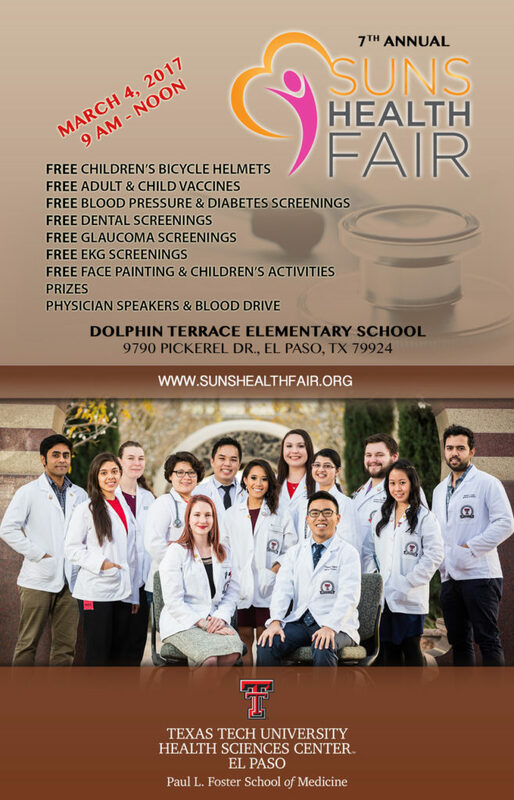 The fair, hosted by students at Texas Tech University Health Sciences Center El Paso (TTUHSC El Paso), will take place at Dolphin Terrace Elementary School and provide free health services to the community. 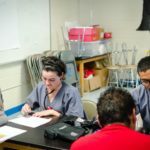 Free blood pressure and diabetes screenings, dental screenings, glaucoma screenings, and EKG screenings — which measure the heart’s electrical activity — will be offered to attendees. 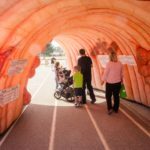 The fair will also offer free vaccinations, children’s bicycle helmets, a blood drive, and prizes and activities. Physicians will be on-hand to answer health questions and give presentations. 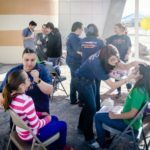 Medical, nursing and biomedical science students, along with local volunteer physicians, qualified community members, and TTUHSC El Paso faculty, will host educational booths and conduct health screenings. Students from Dolphin Terrace Elementary and its 21st Century After School Program have been actively preparing to carry out dance performances and skits during the fair. Ysleta Independent School District administrators will also grill and sell meals to help fundraise for the school. 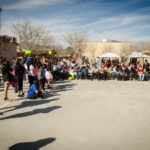 This year’s event is expected to draw approximately 700 attendees, and with the volunteer list growing, more events, presentations, and activities are still expected to be added. The SUNS Health Fair was launched by former medical student Chau Vu and the Department of Family and Community Medicine. It is run by a 12-student committee from the Paul L. Foster School of Medicine (PLFSOM). 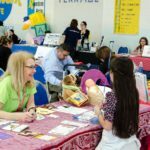 Below are some photos from last year’s SUNS Health Fair.